Top government officials assured angel investors and startup entrepreneurs on Monday that tax and industry departments will look into concerns related to the angel tax, but didn’t make any concrete promise. A group of representatives from the startup and investor communities met with senior officials of the Department for Promotion of Industry and Internal Trade—the new name of the Department of Industrial Policy and Promotion—and the Central Board of Direct Taxes (CBDT). During the meeting, DPIIT secretary Ramesh Abhishek and CBDT officials assured the representatives that their concerns will be addressed at the earliest, according to people present at the meeting. Indian Angel Network co-founder Padmaja Ruparel, who was part of the discussions, said the meeting gave investors and startups an opportunity to air their problems. “They want to move on this quickly and we would like to sit down as a small group to discuss the way forward. It is premature to assume whether there will be a change in the law or other approach but we have been assured that it will move quickly,” she said. Apart from the IAN, the group had representatives from the IT industry body Nasscom, the TiE chapters, family offices and early-stage investment firms. About 20 startup founders were also part of the 40-member group. Monday’s meeting will be followed by another meeting where a smaller group of startups and investors will sit with the CBDT and DPIIT in a week's time to frame guidelines on issues related to angel tax. The meeting comes after a number of startups and angel investors received tax notices from the CBDT in December. Under Section 56 (2) (viib) of the Income-Tax Act, money raised by private companies through equity issuance from friends, family, angel investors or angel networks and Alternative Investment Funds (AIF) is considered taxable income from other sources. This is taxed at 30% of the amount. Following the CBDT notices, industry bodies rallied together to seek exemption from the angel tax. Previously, in April 2018, the government had eased norms for companies seeking tax exemption by asking them to produce a fair value of equity shares of the company certified by a merchant banker and an application, which is then approved by an eight-member inter-ministerial board. The norms applied to companies where paid-up share capital and premium on shares does not exceed Rs 10 crore. The norms, however, did not help as the merchant bankers’ fee was prohibitively high for startups to factor in over the certification from a chartered accountant. The process for approval by the board was also said to be cumbersome. In January this year, the CBDT issued a notification stating that startups seeking exemption can apply to the DPIIT by sending the financial statements of the last three years, or since the date of incorporation, and other documents. The paperwork will then be forwarded to the CBDT, which will in turn approve or deny the application as the case may be within 45 days. 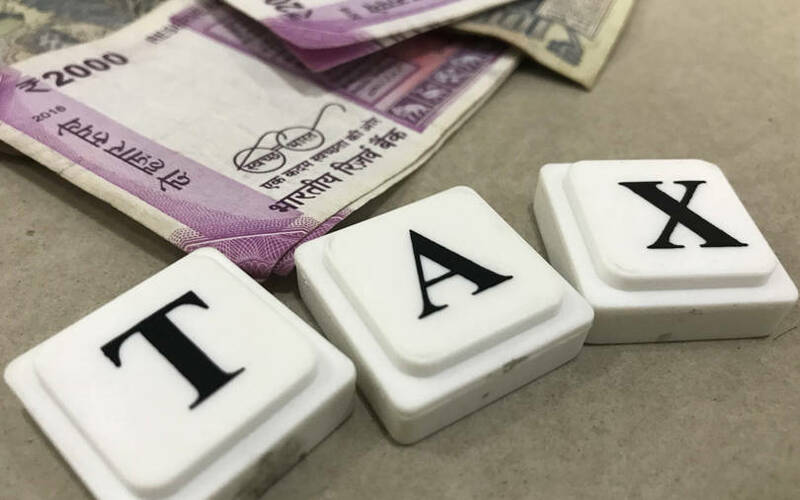 Meanwhile, a survey of 2,500 startups and entrepreneurs conducted by community social media platform Local Circles and Indian Private Equity and Venture Capital Association showed that 45% of the respondents had received tax notices at least once and close to 28% received them three or more times.